Your Favorite Pink Zebra Cartons are on SALE!! This is the perfect time to stock up on your favorite Pink Zebra cartons. The top 10 are on sale right now. First of all this is a fabulous value as the cartons are priced so that you are getting 4 jars equal to the price of 3. Therefore you get a bonus jar and they are on sale, Win Win for you! So pick your favorite Pink Zebra carton from below. Aspen Pink ~ Freshly cut Christmas pine decorated with clove studded oranges. It’s a seasonal fragrance but fans who love that outdoors scent can enjoy it year round. Candy Corn ~ A favorite fall treat – sweet corn syrup mixed with powdered sugar and sweet vanilla! Clementine Wreath ~ A favorite fall treat – sweet corn syrup mixed with powdered sugar and sweet vanilla! Cranberry Chutney ~ A sweet and tart relish made with cranberries, raisins and orange zest. French Vanilla ~ The creamiest vanilla ever – tres’ magnifique! Homemade Gingerbread ~ Warm, spicy, sweet homemade gingerbread with a dusting of powdered sugar. Maple Pumpkin ~ Fresh baked pumpkin drizzled with sweet maple syrup. Meditation ~ Notes of hibiscus and marine aquatic plants bring peace and calm to your life. Pumpkin Bread ~ Moist and hot…right out of the oven, notes of pumpkin, clove, cinnamon and walnuts. Winter Woods ~ Soft vanilla and rich sandalwood are enhanced with notes of Arctic ice. Author Diana PencePosted on October 21, 2017 Categories About Pink Zebra, Pink Zebra Candles, Pink Zebra Consultants, Pink Zebra Home CandlesTags joining pink zebra, Pink Zebra, pink zebra candlesLeave a comment on Your Favorite Pink Zebra Cartons are on SALE!! 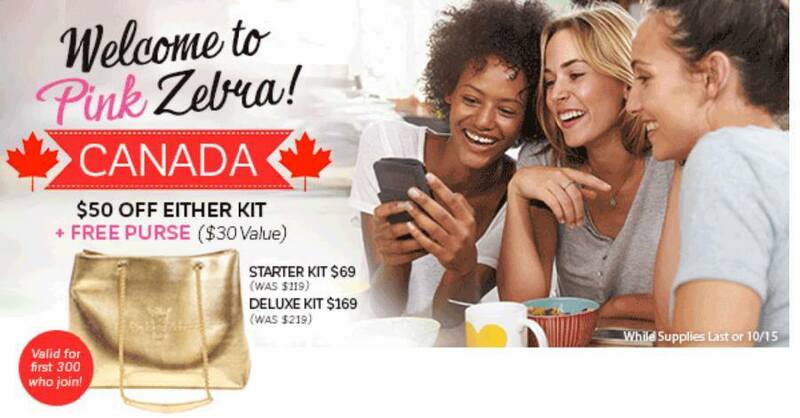 Welcome Canada to Pink Zebra! 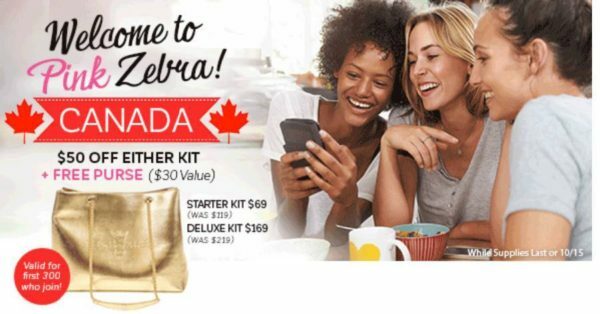 Author Diana PencePosted on October 10, 2017 Categories About Pink ZebraLeave a comment on Welcome Canada to Pink Zebra!